The Board of Directors for the Willows of Potomac Community Association (Association) has reviewed the Association’s financial condition and is recommending a small increase in the monthly assessments for 2019. Attached you will find the Proposed 2019 Budget. If you wish, you may also send a written request to the address below or by email to sewing@vanguardmgt.com for a copy to be mailed to you. The budget will be discussed at the Willows of Potomac Board Meeting on Thursday, October 25, 2018, at 7:00 p.m. at the Willows Clubhouse at 10015 Bald Cypress Dr. 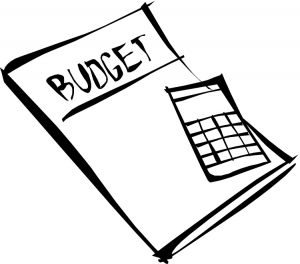 There will be time available for those wishing to comment on the budget, however, the Board would prefer to review your written comments in advance of the October 25th meeting. Written comments may be submitted to the address below or by e-mail to sewing@vanguardmgt.com. The Board will adopt a final 2019 budget at their October 25th meeting. Thank you for reviewing the budget. We look forward to hearing from you.